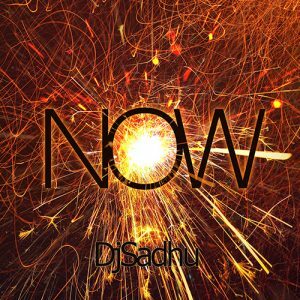 The latest album ‘NOW‘ is packed with electronic, dance, house and dub step. The hottest tracks that will keep you in the Now. 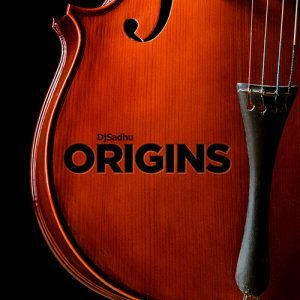 Origins is a fully instrumental 13-track classical music album. 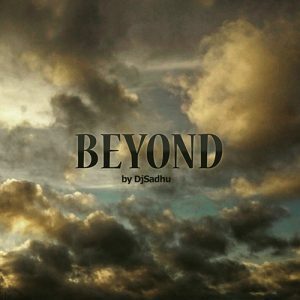 All tracks have been written, performed and produced by DjSadhu.